Can cats eat watermelon? Are there any benefits? Nothing beats a juicy and refreshing watermelon on a hot summer day. However, can we also share this delicious fruit to our feline friend? Can cats eat watermelon? Felines are generally picky eaters, and they mostly follow a strict diet consisting of protein-rich meat. As obligate carnivores, they obtain all the essential nutrients necessary for their health from the meat they eat. Cats are known to be meat-eaters, and some of them would refuse to eat foods other than meat. However, some cats would dare to try something new for a change. Despite their innate inclination towards routine, some of them end up getting bored with their usual diet. That explains why they often stare at us with curious eyes when they see us eating some foods that are unusual to them. Moreover, watermelons are no exception. Well, that is to be expected. Even felines would find this succulent fruit very appealing and fascinating. They would typically get interested in it especially if they see their humans enjoying it on a hot day. However, can cats eat watermelon too? Is this fruit safe for them to eat? It’s rather tempting to give some of this classic summertime treat to your furry buddy. Also, it's easy to assume that it's okay for them to have some because watermelon is as safe as water, right? However, contrary to what most of us think, watermelon isn’t just water and sugar. Although it is mostly water, this refreshing treat is also packed with nutrients. Plus, it is a low-calorie food that can significantly improve our health. That is why it’s no wonder that watermelon is ranked third as the most favorite fruit in the world, just slightly behind tomato and banana. They can be eaten fresh in slices or added into fruit salads in sliced pieces. Many people also enjoy drinking watermelon juice to help them cool down during sweltering summer months. In addition to that, its juice can also be made into wine. If you think the seeds are of no use when you're wrong. When dried or roasted, its seeds have a nutty flavor that anyone can enjoy as a snack. In some countries, the ground seeds of watermelon are also made into flour. We usually eat the flesh and avoid the rind (the pale green part beneath the hard green skin). However, don't you know that the rind is edible, and it also has surprising health benefits? Every part of this fantastic fruits has fantastic health benefits to offer, at least for humans. However, can cats eat watermelon and get the same benefits too? Can cats eat watermelon? If you’ve allowed your pet to eat watermelon and later wondered if it’s okay to feed the fruit to your kitty. Then you’ll be glad to know that this refreshing fruit is non-toxic to cats and it’s safe for them to eat. 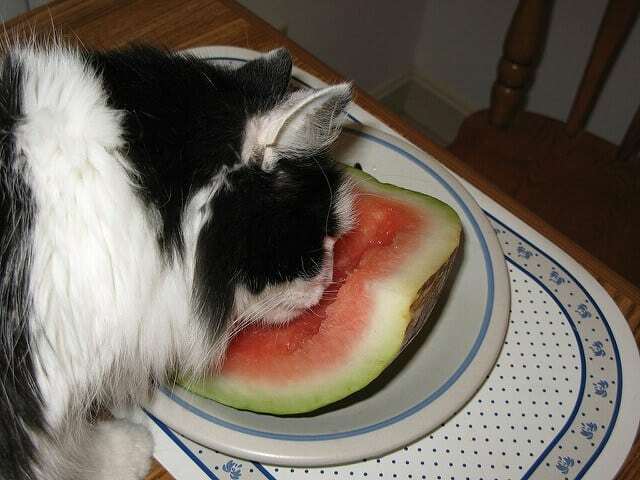 To answer the question: can cats eat watermelon? Yes, they can. Due to its high water content, it can help your kitty rehydrate and replenish body fluids lost after sweating and urinating. Slightly sweet and tasty, felines are indeed drawn into it because this fruit does not emit any overwhelming scent, unlike other fruits. Can cats have watermelon for the sake of its nutritional benefits? The most fantastic thing about watermelon is its very high water content of about 92 percent. Every living creature who thrives on the water can greatly benefit from eating this water-enriched fruit. Felines, in particular, do not drink much water. This is because they are initially desert-dwelling animals that can survive for more extended periods of time without water. However, how can they survive if they don't drink water? It's a common knowledge that every creature is required to drink water because all the cells, tissues and organs cannot function without it. Furthermore, the body needs water to maintain bodily functions such as digestion, circulation, and respiration. Of course, the agency lacks sufficient water intake to replace body fluid lost through sweating and urinating. No one can survive long without water intake. However, how do desert-dwelling animals like felines survive that long? Wildcats get their water from the meat of their prey. Fresh meat also contains a high amount of water – approximately 75% of the muscle is comprised of water. However, domesticated cats do not have the privilege to hunt their prey in the wild. Now, this becomes a problem since cats are adapted to obtain their water from their victim. Insufficient water intake can cause health problems in cats, and this made them more prone to dehydration. Moreover, they are also at higher risk of kidney failure and urinary tract infection. So, what can we do to persuade our feline pets to drink more water? Many pet owners are resorting to cat water fountain to entice their pets to drink fresh, running water. As long as they like the taste, you can give them watermelon to increase their water intake. Lycopene is phytonutrient that gives watermelon its red color. This powerful antioxidant has been associated with heart health, bone health, and its cancer-fighting property. Watermelons with more reddish color have a higher concentration of lycopene than those with paler pigment. Additionally, a redder watermelon also contains higher levels of phenolic antioxidants and beta-carotene. These powerful antioxidants help with immunity, eye and skin health, and prevention of cancer. Beta-carotene is then transformed into vitamin A. So, a cup of watermelon contains nearly one-quarter of our recommended daily requirement of vitamin A. It is also an excellent source of vitamin C that is essential for immune function and skin health. Foods that are high in amino acids allow the body to function optimally. Amino acids are the primary composites of protein. Felines can make use of essential amino acids because their regular diet is affluent in protein. 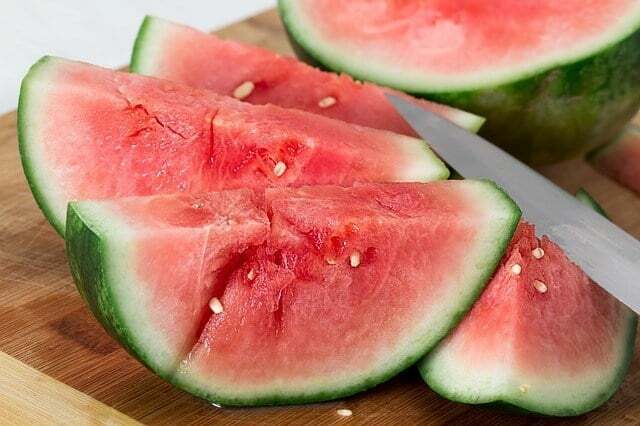 Watermelon is the most valuable source of a particular amino acid called citrulline. This valuable amino acid is converted into arginine in the body. Arginine plays a vital role in in the normal functioning of the lungs, liver, kidneys, immune system and reproductive system. It also helps facilitate the healing of wounds. Both citrulline and arginine significantly improve circulation by promoting proper blood flow. Thus, sufficient intake of these amino acids can boost cardiovascular health. Most people disregard the rind of watermelon, but this part of the fruit contains more citrulline than the flesh. The flesh and the rind are not the only nutritious parts of a watermelon. Even the seeds are high in protein, vitamin B, magnesium and biotin. Apart from its incredible nutritional value, watermelon is also low in calories which makes it an ideal food for the prevention of obesity. So, can cats eat watermelon and gain all these health benefits? Do Cats Need to Eat Watermelon? One thing is for sure, the water content of this fruit can keep our feline companions hydrated. However, aside from that, all the nutrients in this tropical fruit are not beneficial for felines. Is lycopene not beneficial for cats? A cat's primary sources of antioxidants are fish, meat, and poultry. As long as you include these foods into its regular diet, you can be sure that your kitty is getting all the antioxidants it needs. Is vitamin C not beneficial for cats? Felines have bodily systems that are more complex than any other members of the animal kingdom. Their body is more sensitive and more fragile than any other animals because they lack metabolic enzymes to break down foods other than meat. However, they also have incredible advantages. Cats, along with dogs, can manufacture their vitamin C within their body. This means that they don’t need to obtain vitamin C from their food. The only situation in which they would require vitamin C supplements is in the case of liver disease where production can be disrupted. How about vitamin A and all the other nutrients in watermelon? Yes, cats need vitamin A to achieve healthy skin and coat. Unfortunately, their body isn't capable of converting beta-carotene to vitamin A. So, how do they obtain their vitamin A? They need preformed vitamin A from animal sources, mainly by eating the liver of their prey. In other words, cats don't need plant-based foods to supplement them with essential nutrients. With a meat diet alone, they can obtain everything they need and more. For sure, they can benefit from the water in the fruit. However, as long as you're providing them with sufficient water, there's no need to feed them with watermelon. You can give small pieces of watermelon flesh, but you should do this in moderation. Can cats eat watermelon? Yes, but it should only be given as an occasional treat and not to be included as regular cat food. This sweet fruit is high in sugar. Consuming large quantities of it can lead to diabetes. It should not be considered as a regular substitute for water. The seeds of watermelon can be very harmful to cats as these contain a hazardous substance called cyanide. Ingestion of the seeds can cause poisoning as manifested by vomiting and diarrhea. Make sure to remove any seed to prevent your pet from choking. Seeds could get stuck in the kitty’s throat. The rind of the fruit can cause gastrointestinal upset in cats. Their digestive system may find a hard time digesting the rind, so it's best to remove this part. Some cats may develop an allergic reaction to unusual foods. If it's your pet's first time to eat watermelon, observe for any potential signs of allergic reaction. Symptoms may include vomiting, diarrhea, inflammation, skin irritation, and indigestion. If your feline pet shows adverse symptoms after accidentally swallowing some seeds or the rind, take it to the vet immediately. How Much and How Frequent Should You Give Watermelon to Cats? Can cats eat watermelon? Although it is safe for cats to eat this fruit, it doesn’t mean that we should include it into their regular diet. Two or three small dices of the flesh should be fine as a cat treat, but it shouldn't be given every day. They can have it once or twice a week. If they don't like the taste, you don't need to force it to them as they don't need it in their diet. Remember that cats are carnivorous creatures. Plant-based foods have little or no nutritional value to them. If you’ve decided to give watermelon as an occasional treat for your kitty, make sure to remove all the seeds and the rind completely. So don't forget to stick with the recommended quantity and frequency of feeding watermelon to your pet. Too much of it can make your precious pet suffer from diabetes and gastrointestinal problems. Another thing to watch out is the possibility of choking and allergic reactions to the fruit. Watermelon is one of the most popular fruits in the world, and it's easy to see why. This refreshing fruit can provide hydration, and it is also loaded with essential nutrients. Not to mention its distinctive sweet taste that can instantly relax one’s body and mind. Can cats eat watermelon? The good news is, this fruit is safe for cats, and they can taste it. Many cats certainly enjoy and love the taste of watermelon. However, remember as always, cats are naturally meat-eaters, and their body may react differently if they eat fruits. A few small cubes of the flesh should be beautiful, as long as they're not allergic to it. Like any other plant-based foods, watermelon should be used as an infrequent treat, and it should not become a part of a cat's daily diet. Although it is considered non-toxic to cats, it doesn’t mean that it’s okay to feed them too much of it. 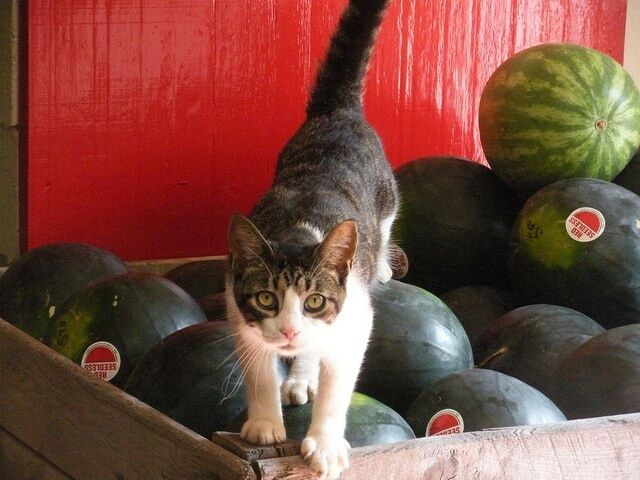 Watermelon may be nutritious food for humans, but its nutritional value doesn't mean anything to felines. When it comes to rehydration, nothing can even come close to water. Yes, watermelons contain much water but don't forget that these fruits also contain sugar. 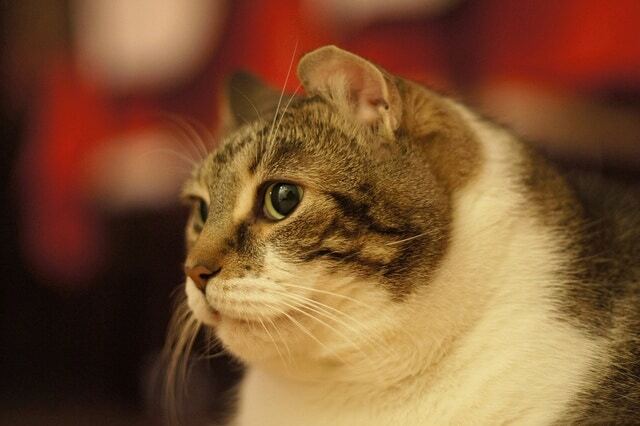 For felines, sugar is one of the causes of obesity and diabetes, as well as dental problems. Protect your kitty from these health conditions by providing them with clean, safe water to drink for hydration. 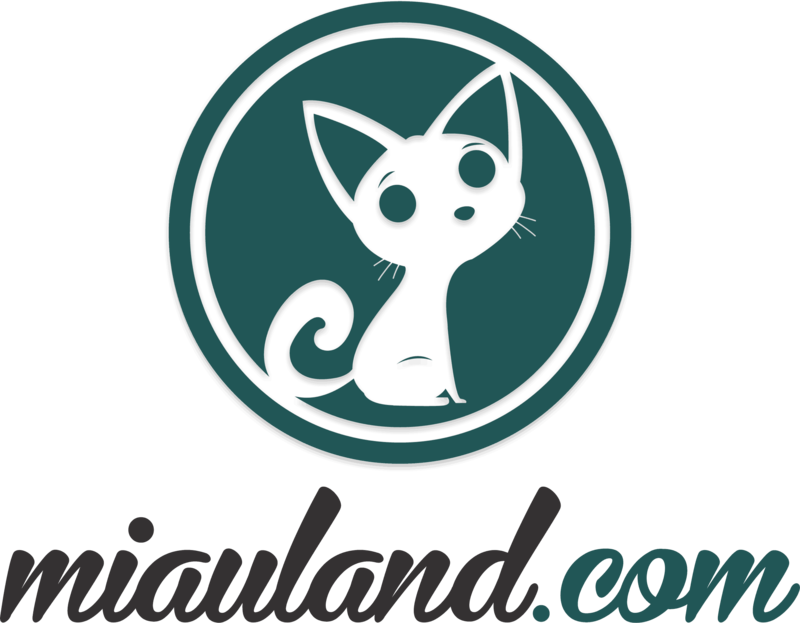 You may also check out Miauland for more buying guides and reviews.